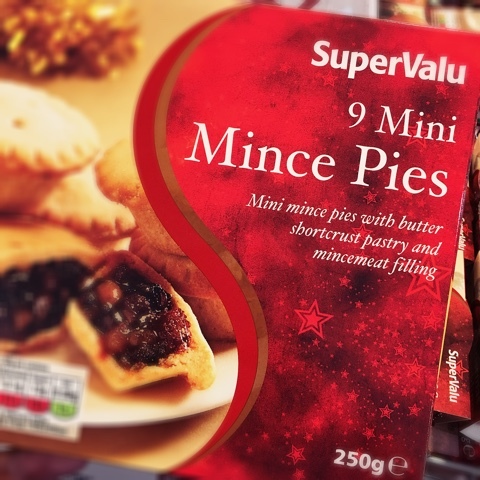 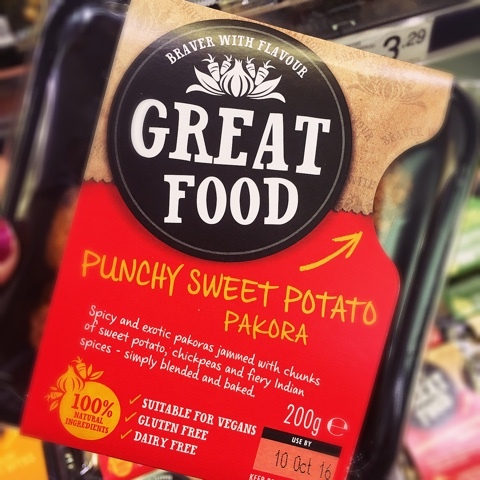 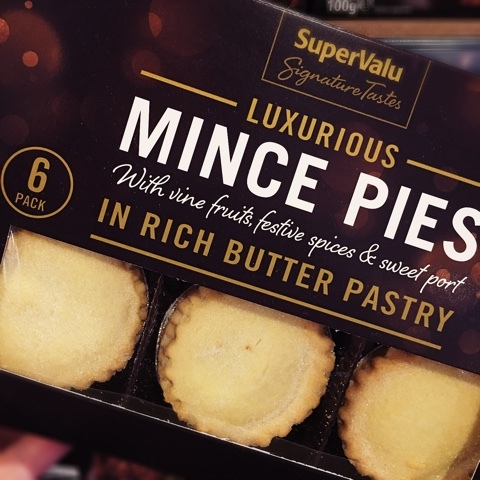 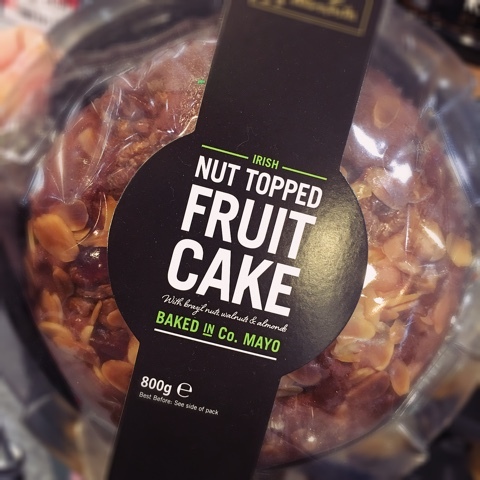 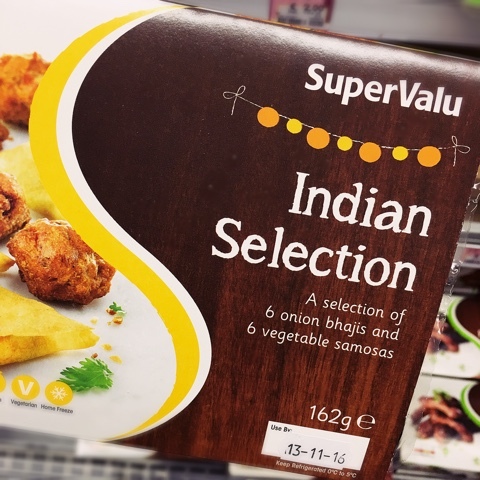 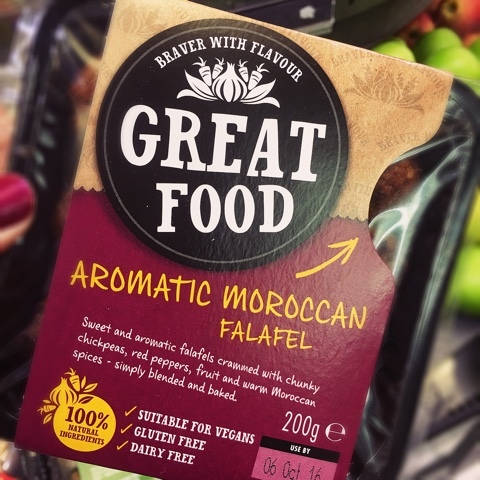 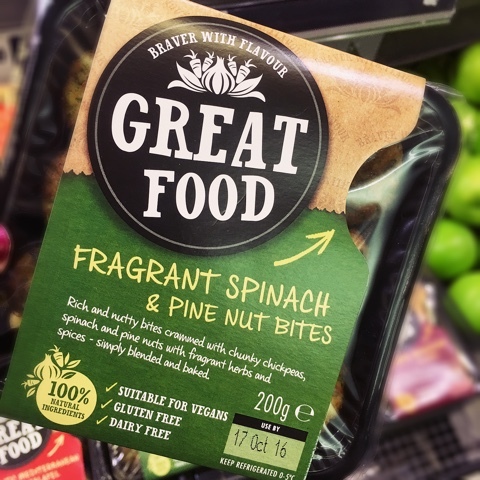 The festive munchies from SuperValu! 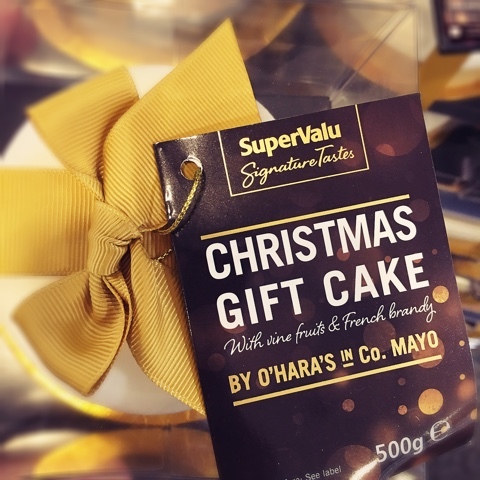 You can't hide from it now... Christmas is in full swing... this week I was at the SuperValu Christmas launch and I have to say it's one of my fav places to shop... 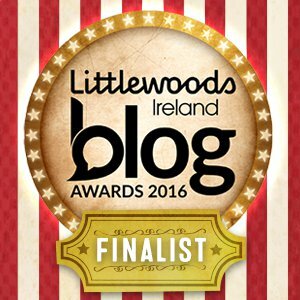 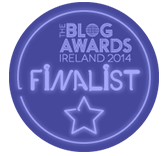 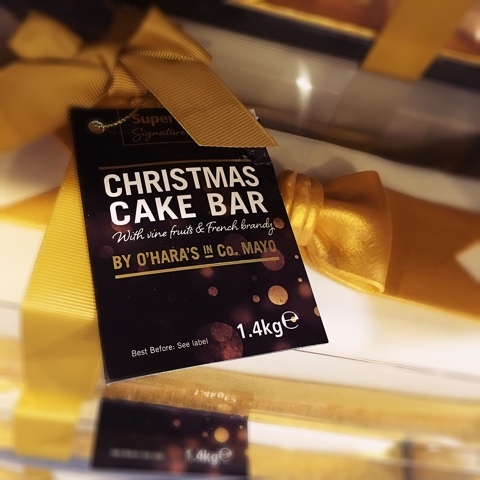 I'm all about supporting Irish business and keeping it local and my store in Churchtown is one of the finest! 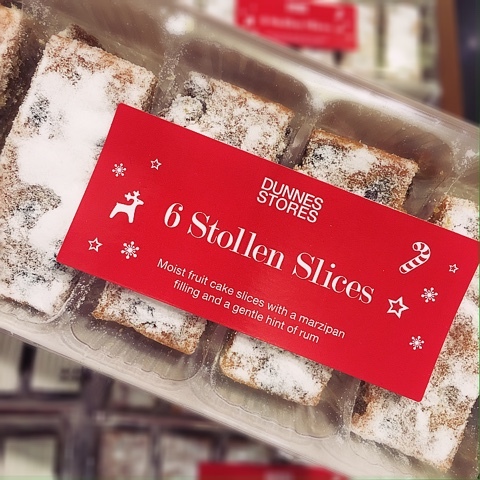 (technically not MY store but I do think after all the years here I've SOME rights!) 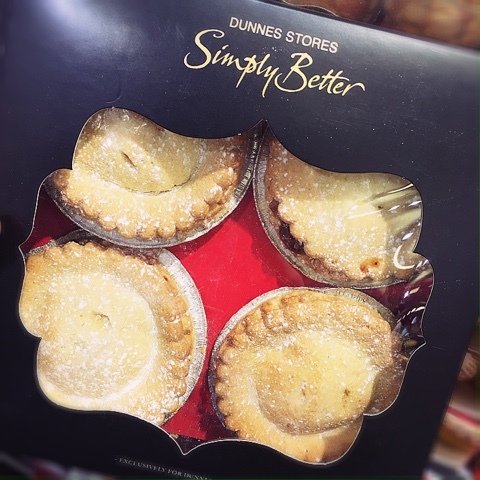 The staff are friendly, it's spotless and after all the years living here they the manager doesn't even flinch when I stomp up looking for Weight Watchers ice cream/tuna/bread every Wednesday after class! 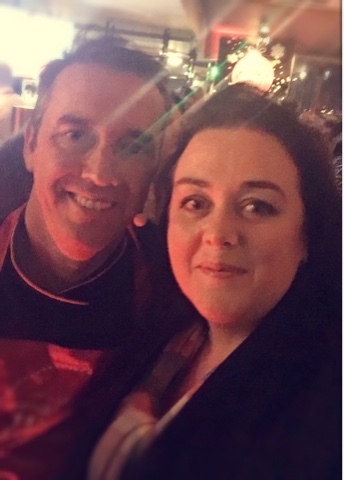 Last night, Kevin Dundon was cooking up all the Christmas treats and sharing his tips and he asked for a selfie* sure I HAD to say yes!!! 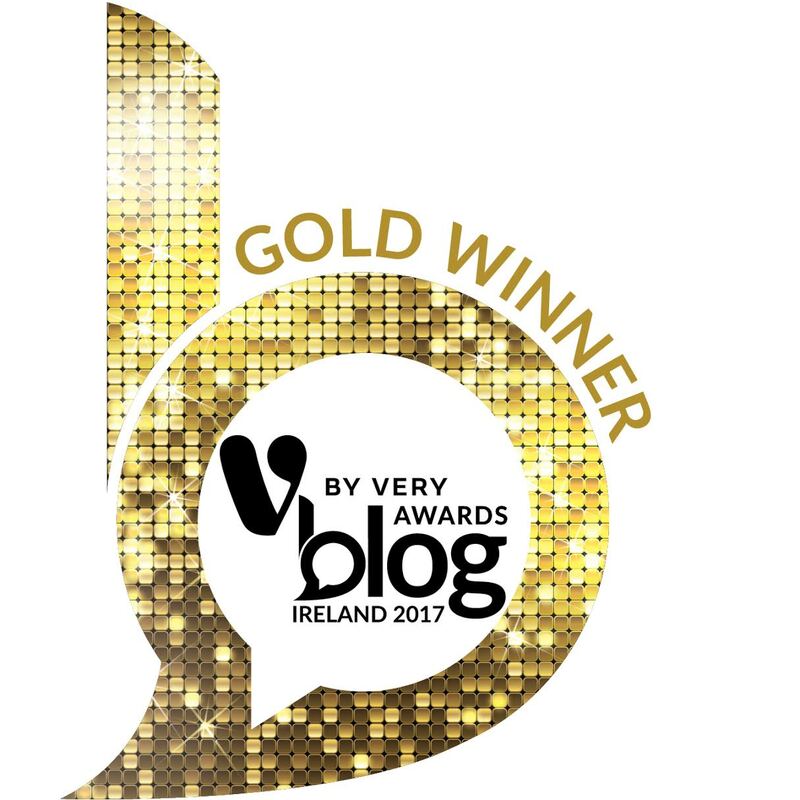 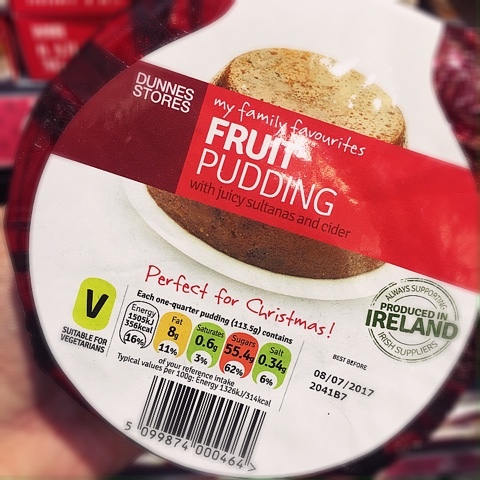 All his tips and all the tips from the Super Valu Irish suppliers are in their Christmas magazine that you'll find in store! 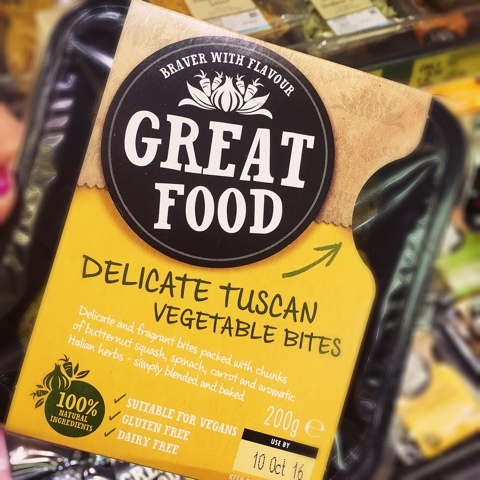 Careful though, do not read when hungry!!! 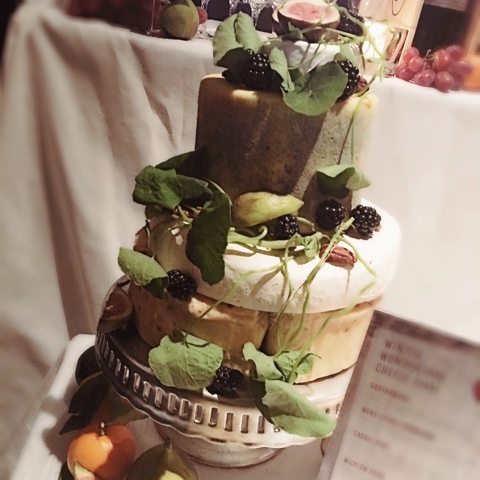 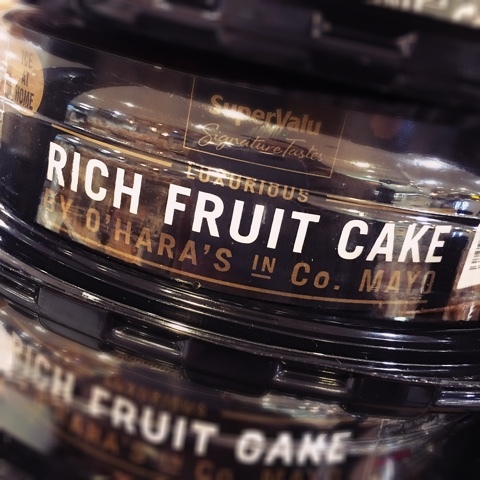 You'll just want to eat EVERYTHING! 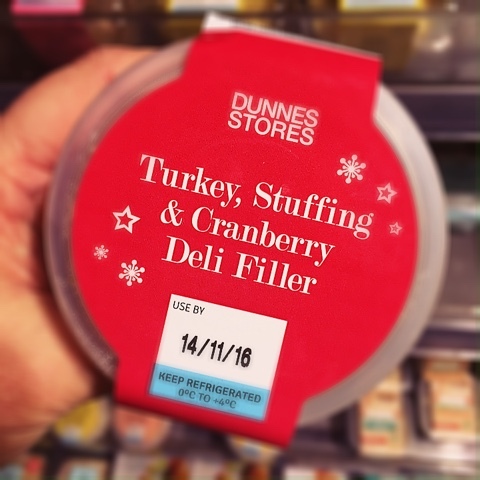 Even the sprouts looked amazing last night and I hate sprouts! 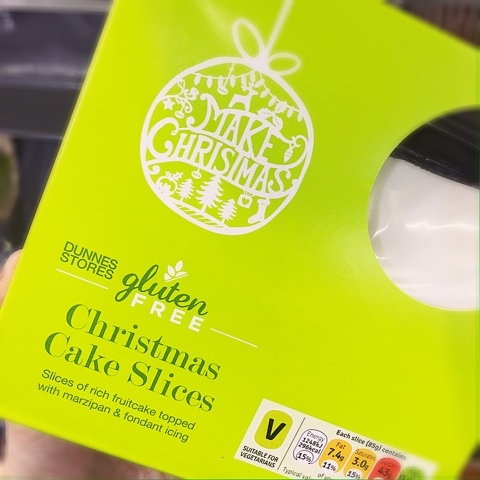 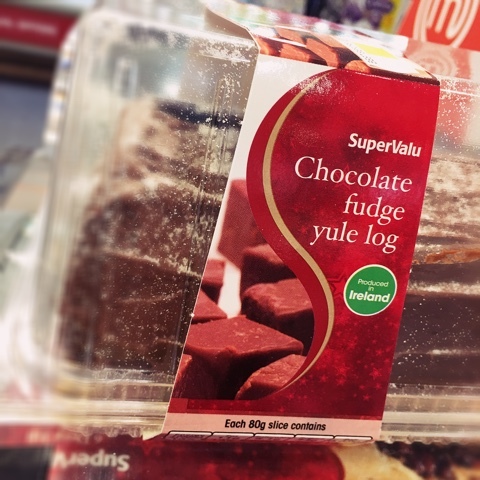 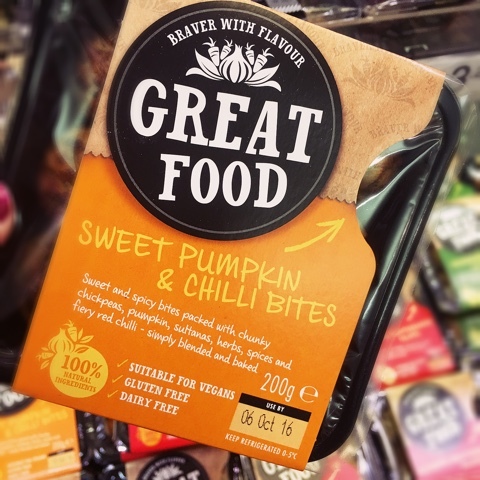 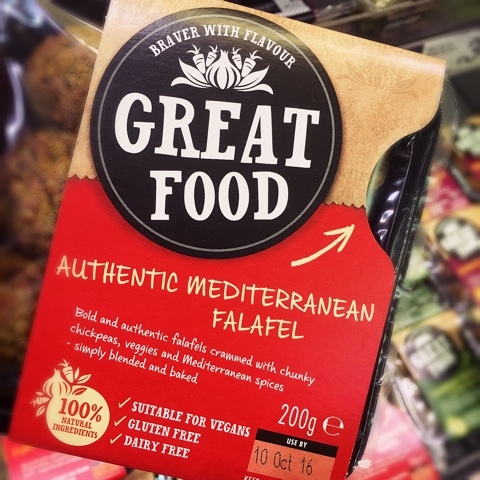 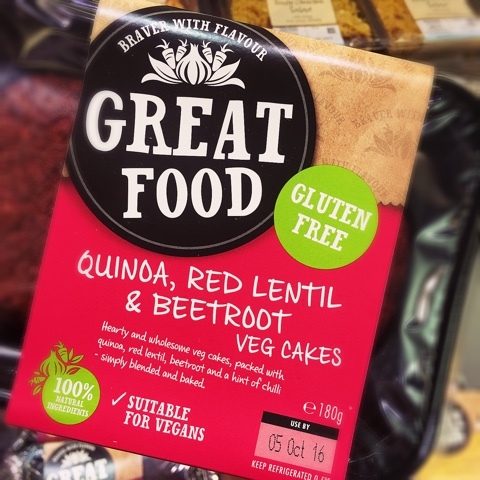 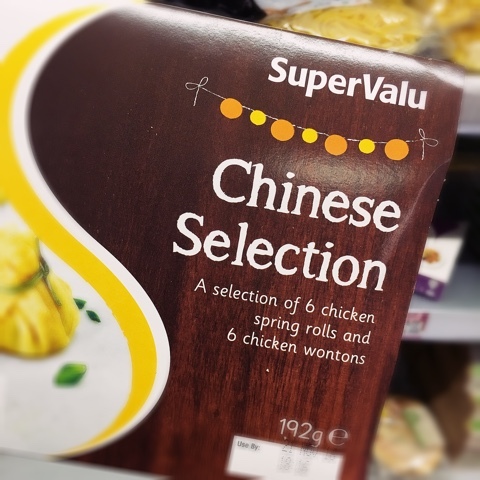 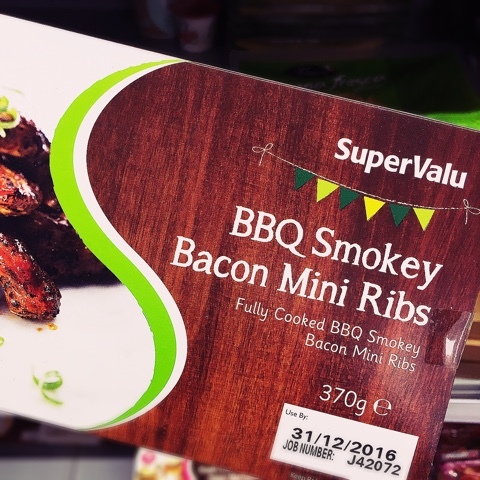 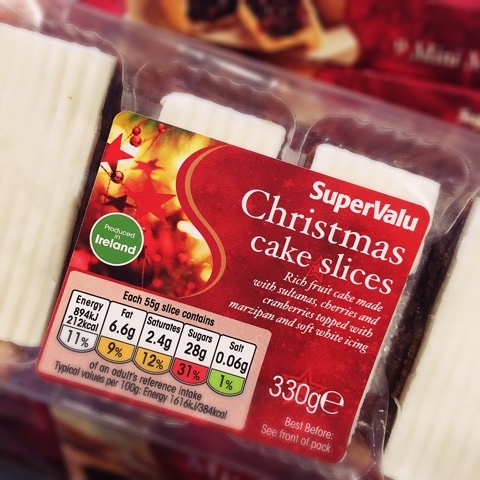 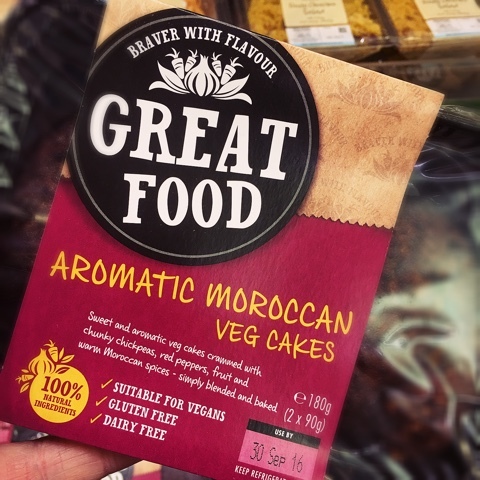 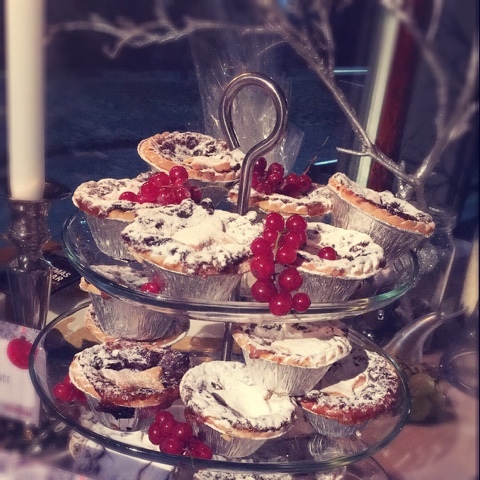 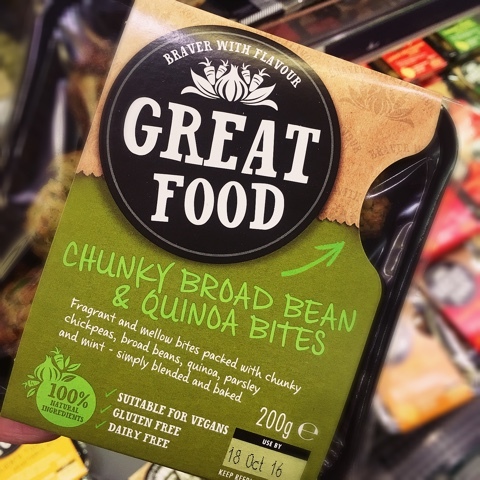 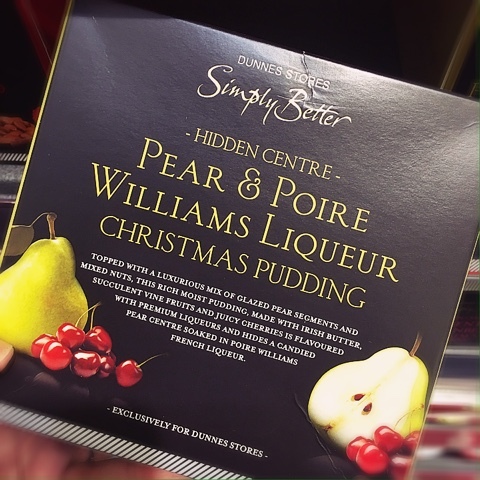 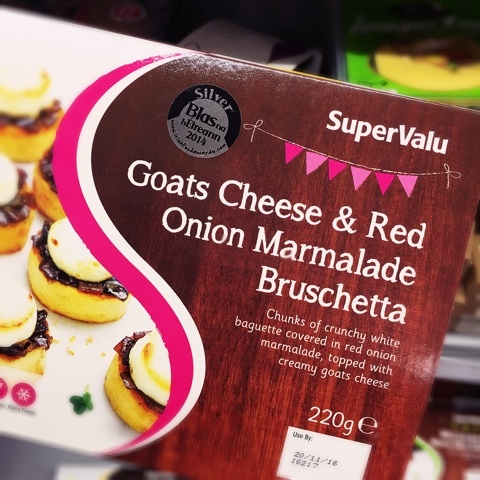 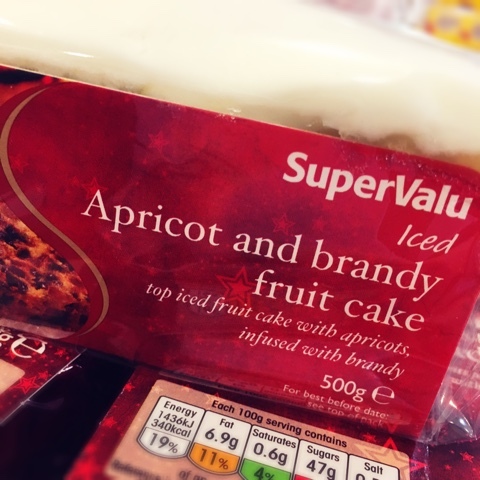 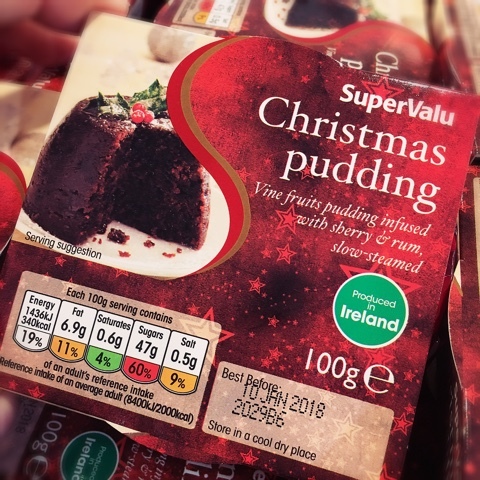 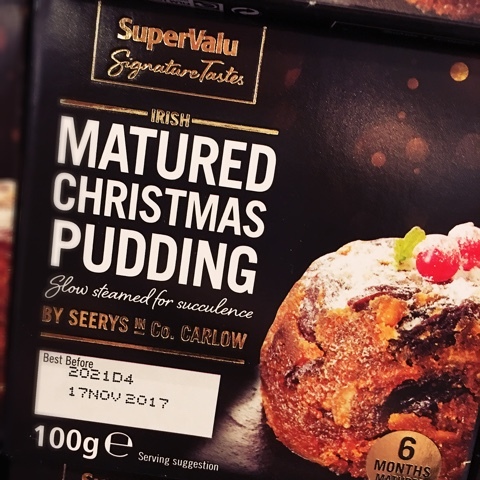 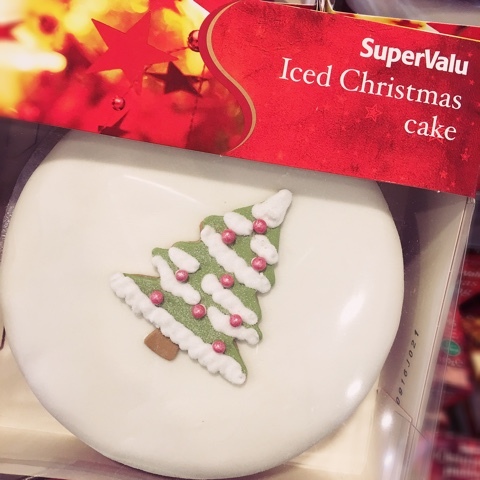 So here's some of the festive treats from SuperValu! 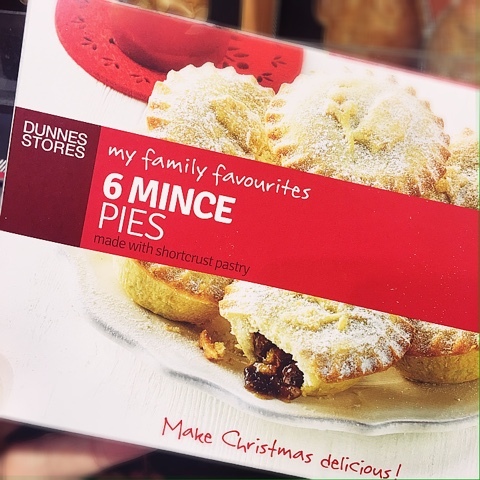 thought I'd snap them whilst I was in the queue a few weeks ago! 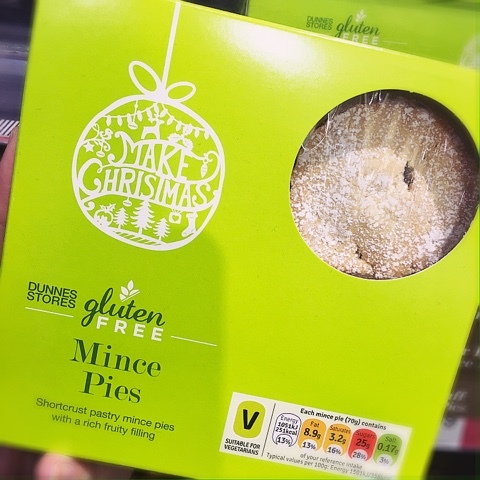 Anyone tried these out? 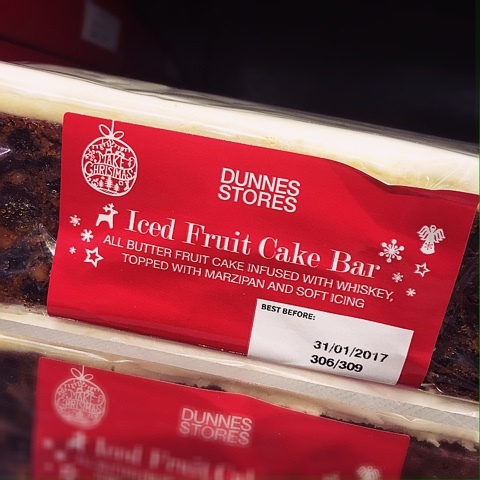 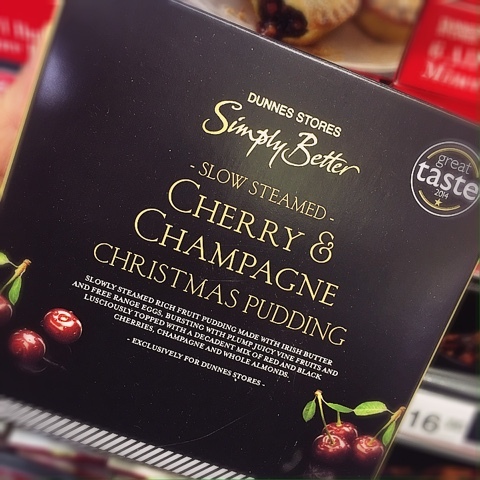 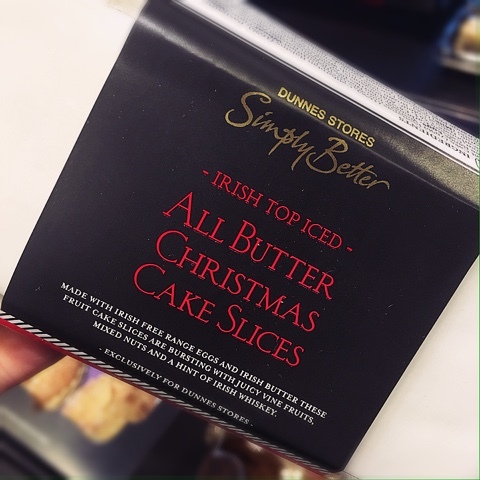 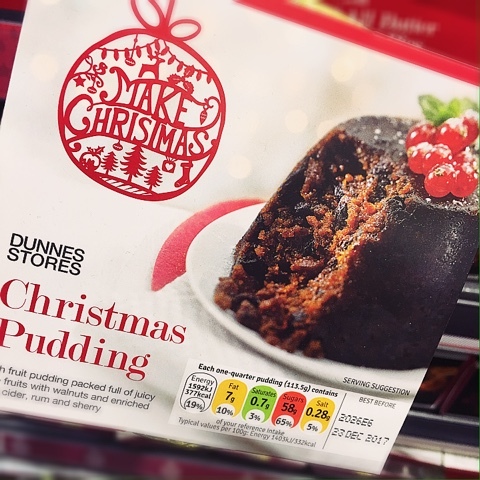 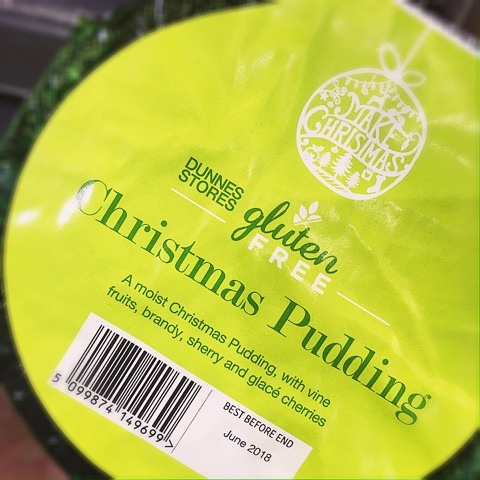 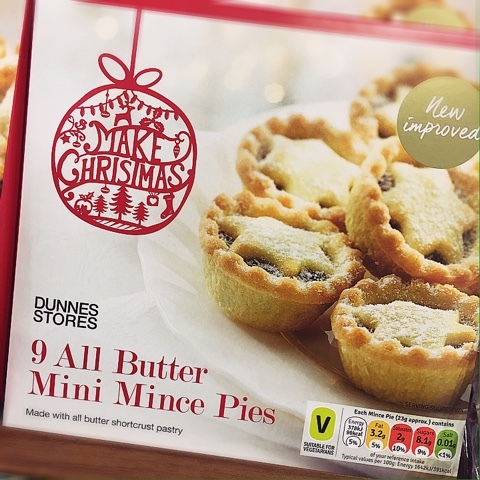 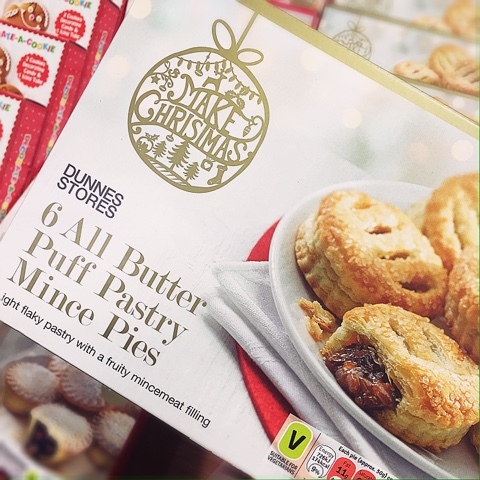 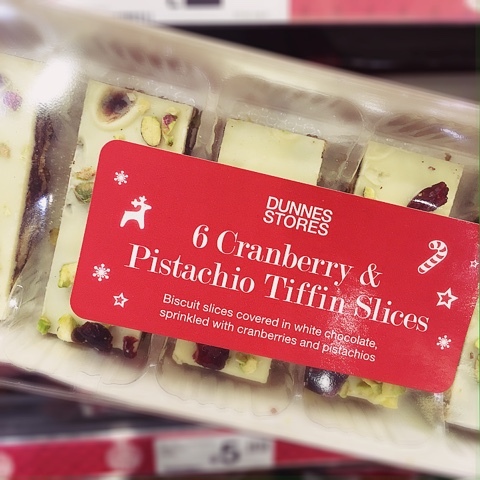 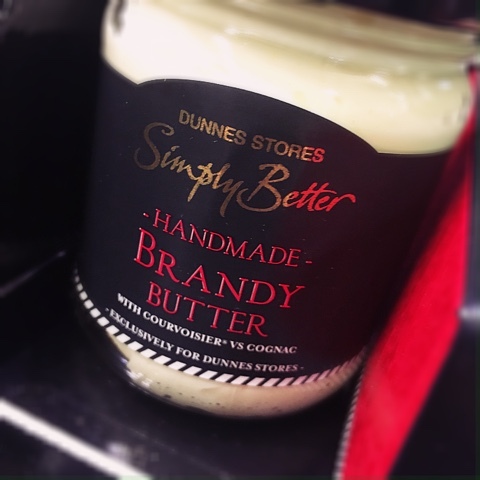 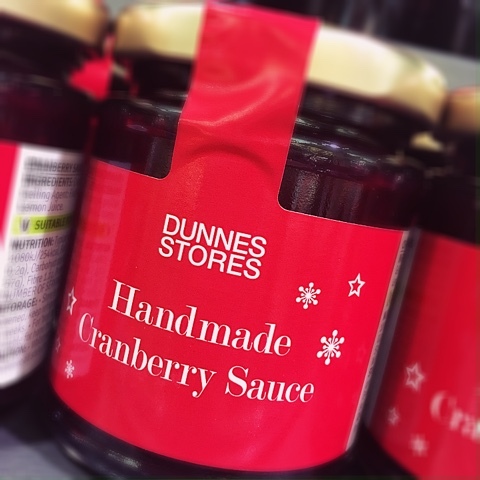 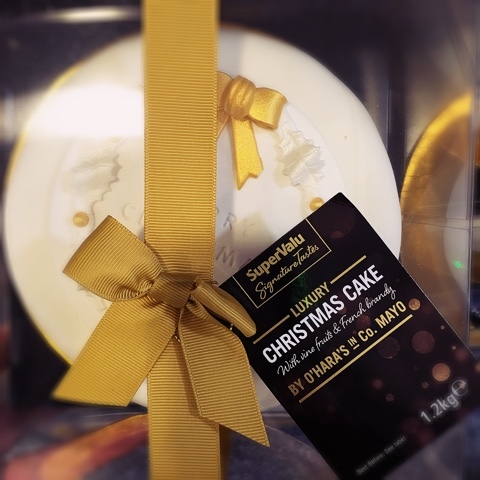 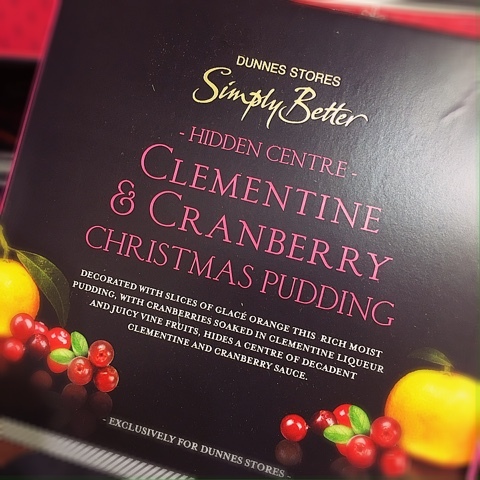 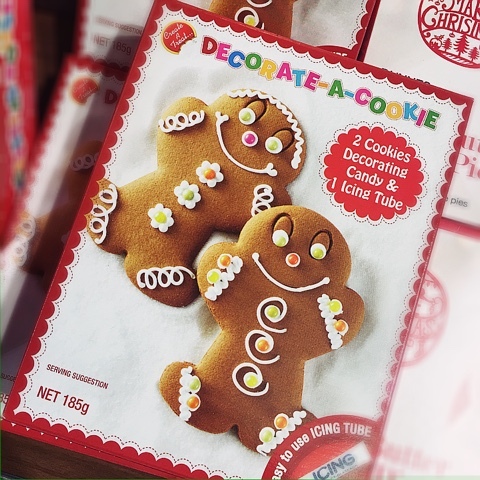 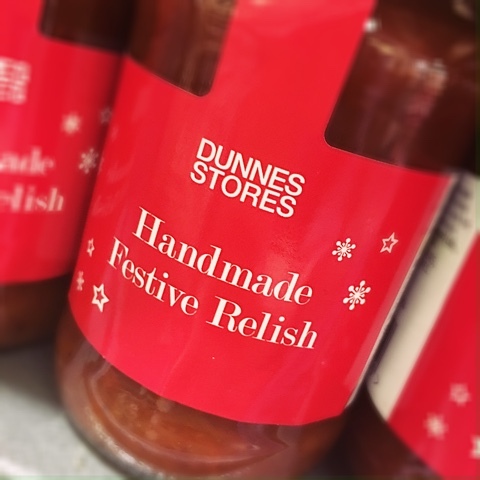 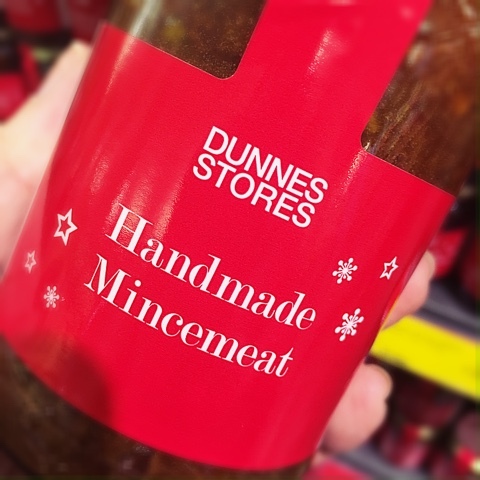 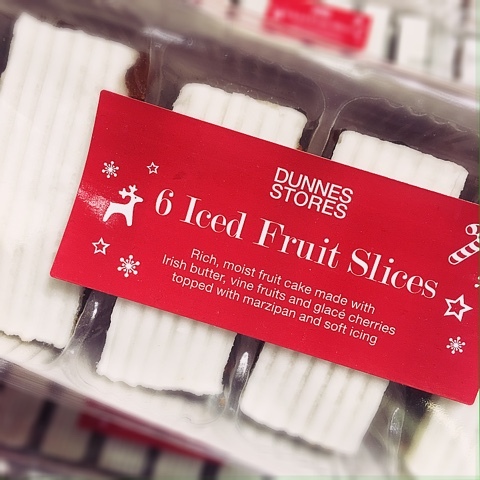 This week, it's all the festive goodies from Dunnes Stores! 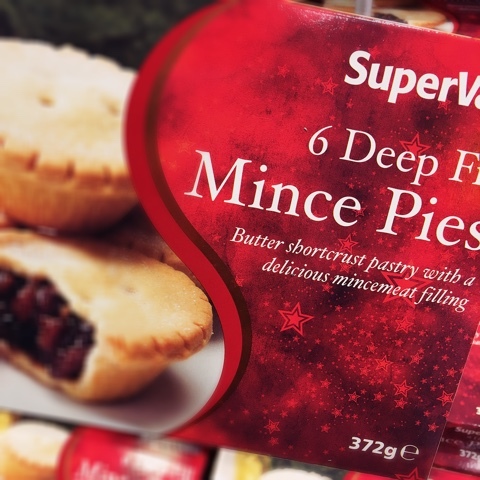 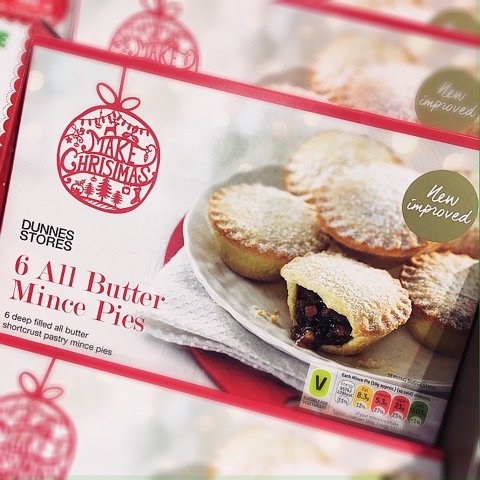 If you're a mince pie fan, it's worth noting the different weights for the various pies... 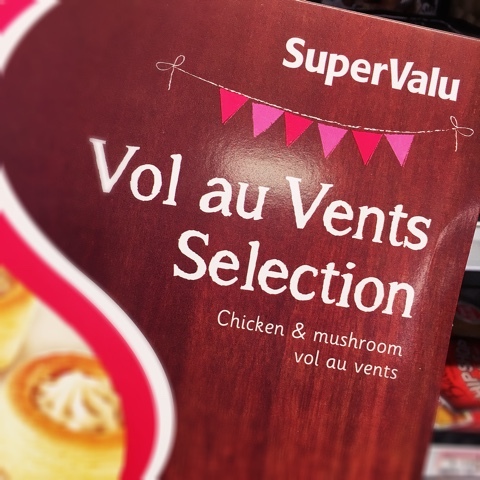 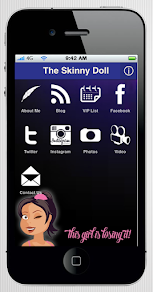 I'm all about getting value for money!!! 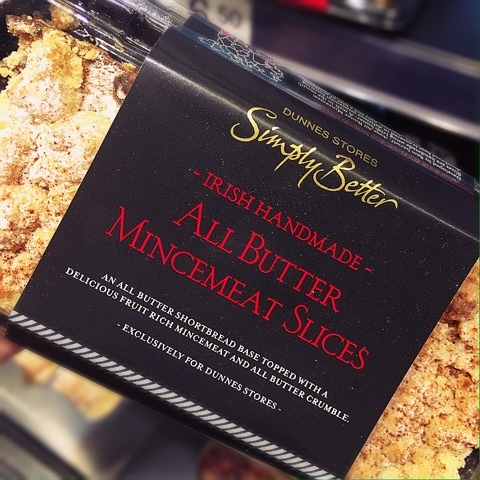 A few extra grams for your SmartPoints goes a long way! 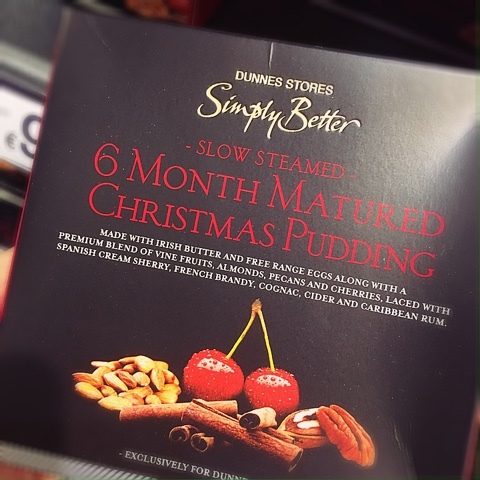 Please note the weights can vary by 1g in some of the ranges but everything is worked out as per the packaging. 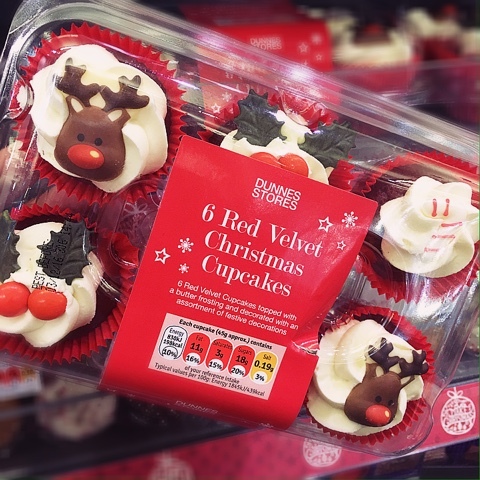 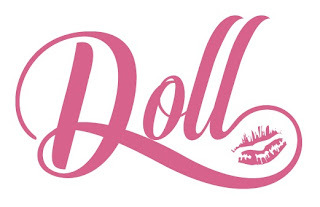 Get your pom poms out! 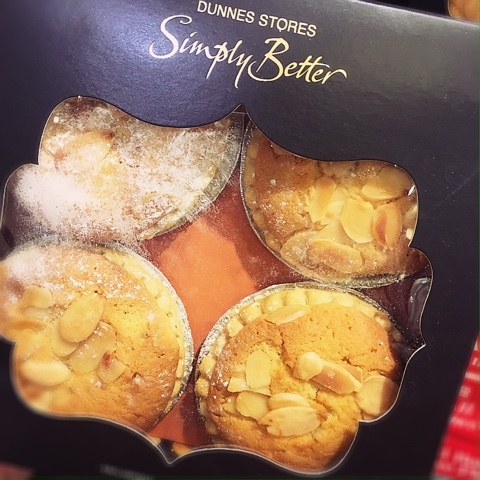 You ARE the bees knees!